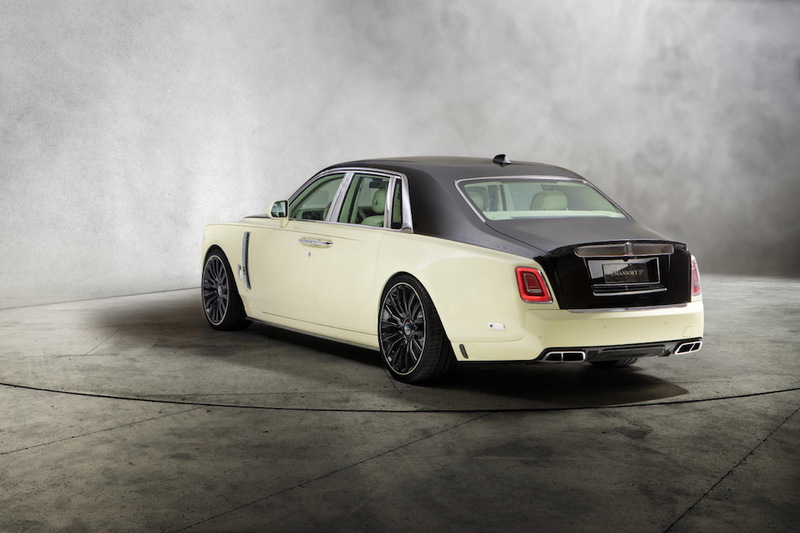 German tuner Mansory released its newest creation at the 2018 Geneva Motor Show, the Rolls-Royce Phantom Bushukan Edition, which by the looks of it, continues the brand's long-standing legacy of ruining perfectly good cars. 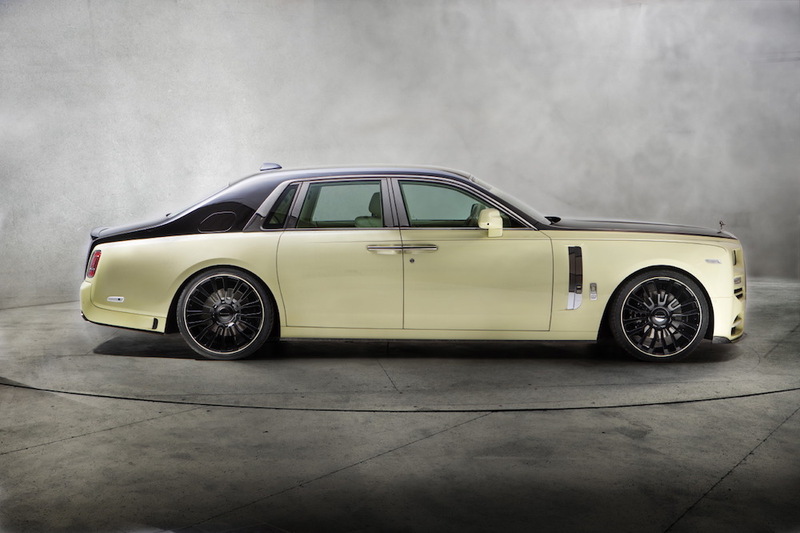 Like most Mansory vehicles of yore, the Bushukan Edition is outfitted with a custom-tailored body kit all around, larger wheels, a striking paint job, and other bits to make it more "aerodynamic" and unique. 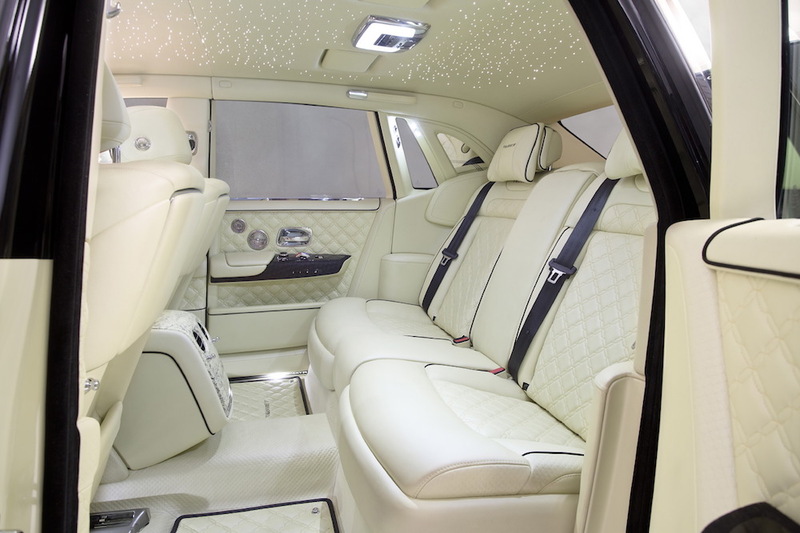 Truth be told, some of the exterior elements found on the Phantom aren't as cringe-worthy as we've seen in previous creations. In fact, I'd dare say that the color palette accentuates the land-yacht rather well, and how gorgeous are those 24-inch, 16-spoke black wheels? The body kit? Not so much. 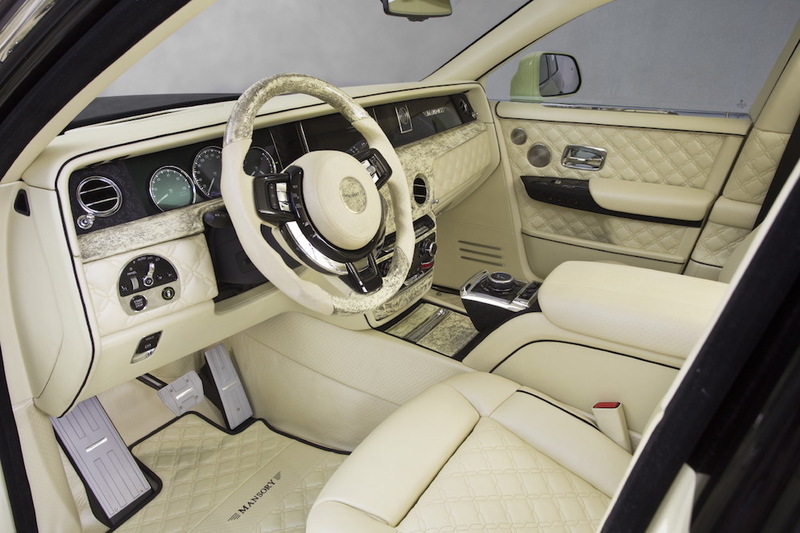 Mansory also had its way with the interior of the Phantom VIII, which as everyone knows, it's already the pinnacle of automotive design, luxury, and comfort. The "upgraded" interior accommodations remain largely similar with the same color scheme carrying onto the seats, carpeting, and twilight headliner, but then there's the horrible choice of trim that plagues the apartment-sized cabin. Where did all the lovely veneer go? 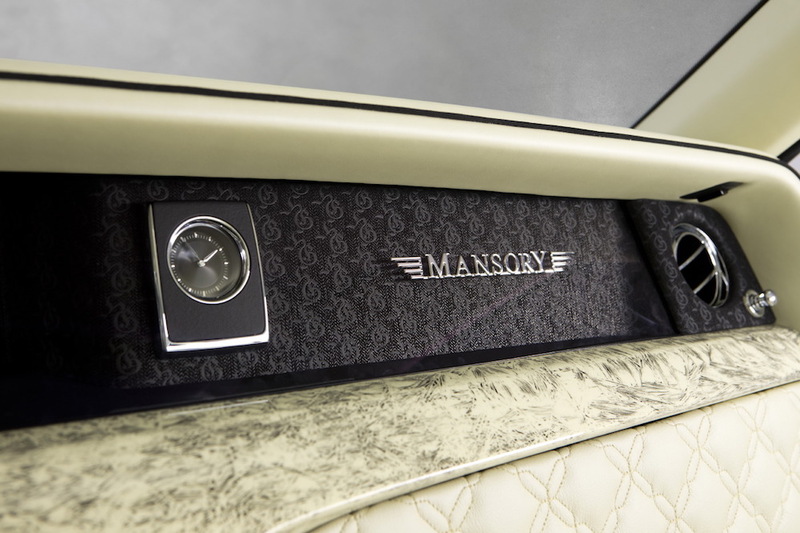 Flamboyant millionaires who get their hands on the Bushukan Edition Rolls-Royce Phantom will be happy to know that Mansory's touch isn't just skin-deep. The 6.75-liter twin-turbocharged V-12 engine was massaged in order to increase horsepower output from 563 to a thundering 610.